I am getting in the full swing of Christmas by buying gifts, purchasing wrapping supplies, and getting ready to order Christmas cards. 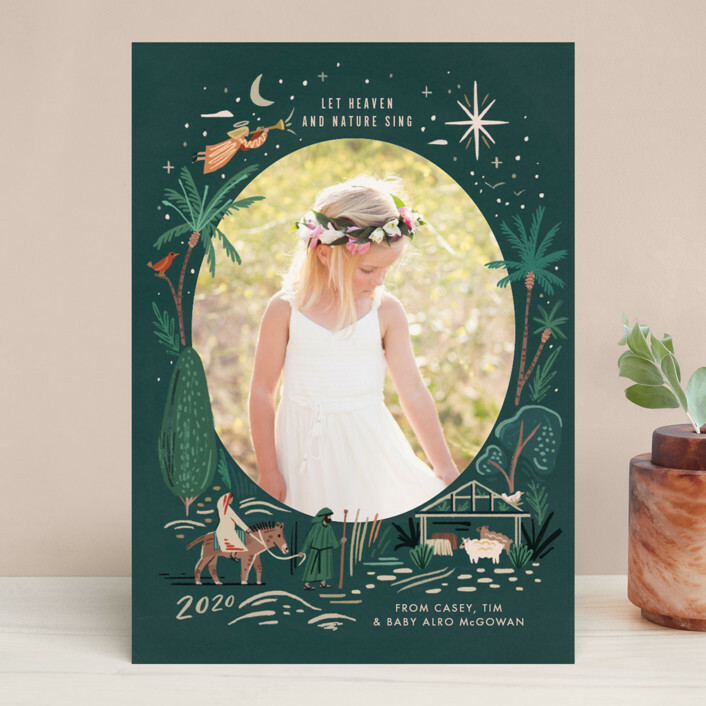 I will be ordering gifts and stationery from Minted.com, a company that offers exceptional photo cards, art, and home decor. 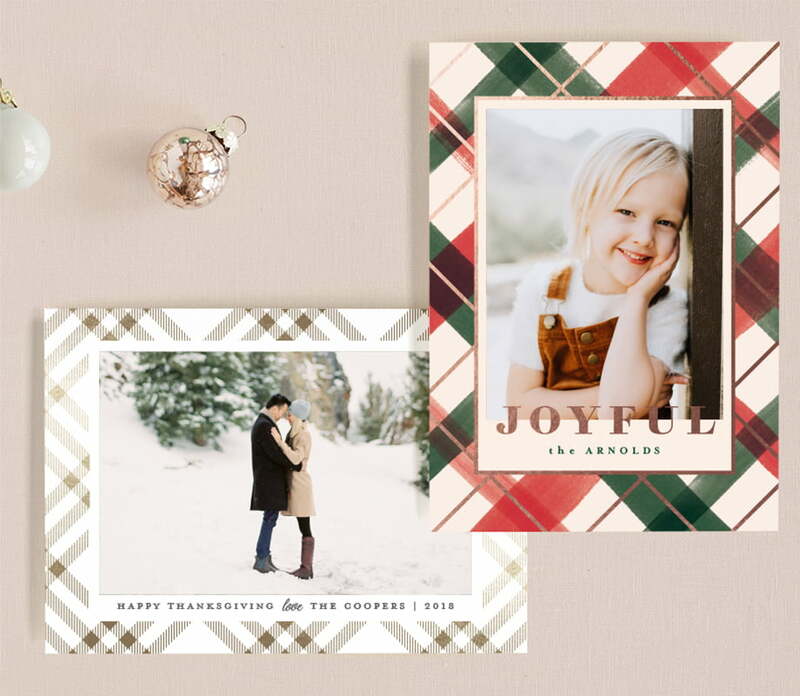 There are so many option of holiday cards from Minted that it's going to be hard for me to decide which one to choose. One of my favorite tasks when planning for Christmas is picking out Christmas cards that reflect my family's personality. I don't just rush out and buy a box. I want cards that are memorable and special to those receiving them. 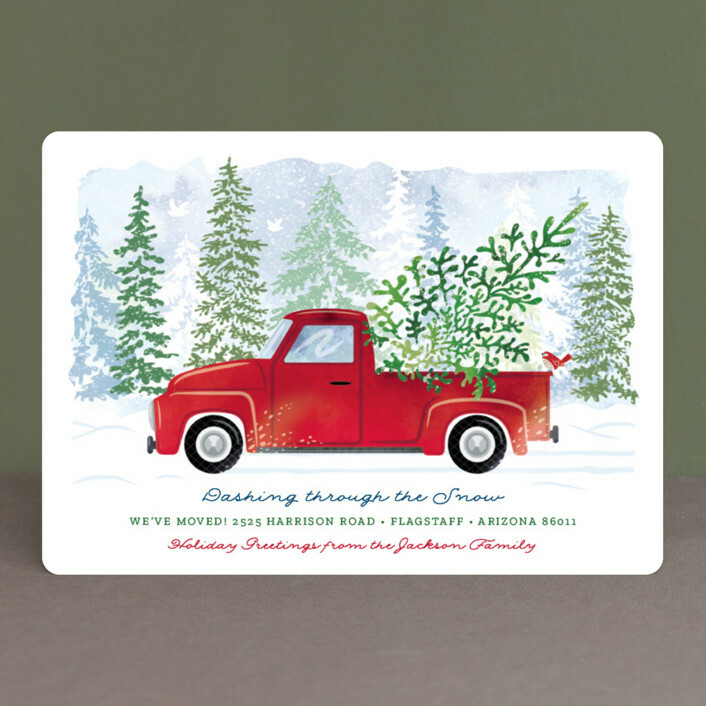 With Minted by your side, commemorating every holiday and momentous occasion is a cinch! They offer perfect party invitations for every occasion and memorable personalized photo gifts like notebooks and calendars. 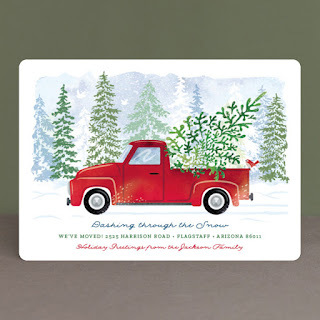 This one appeals to me because the truck on front is something my husband would drive, and it reflects his personality. Along with other ways to customize the card to my liking, there's six color options of the truck to choose from. 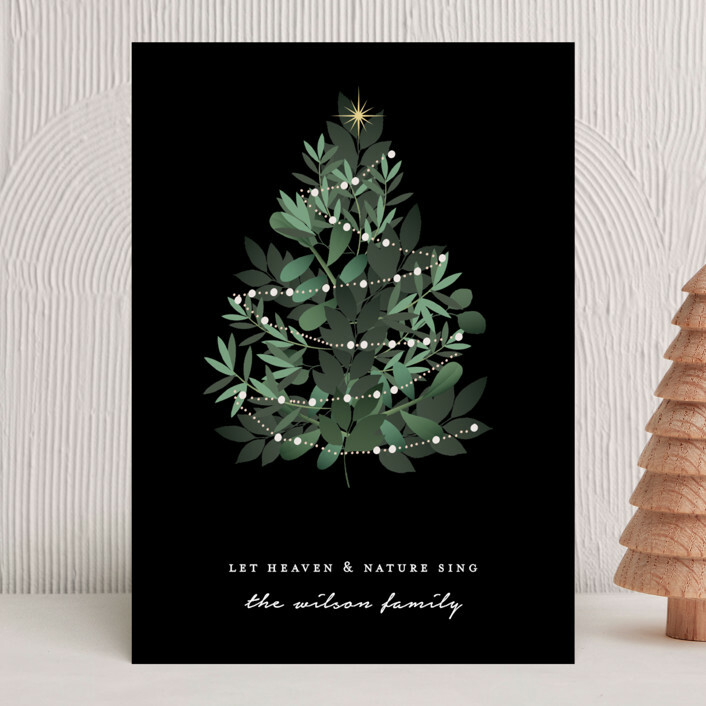 I'm attracted to this Let Nature Sing card because the background has a religious undertone and I can include a family photo on the front. I love the bold beautiful font on this card. And, of course, the fact that I can add a family photo is a plus. This card suits my large family. I'd be able to include individual pics of all six kids and our three pets. Do any of these cards stand out to you? 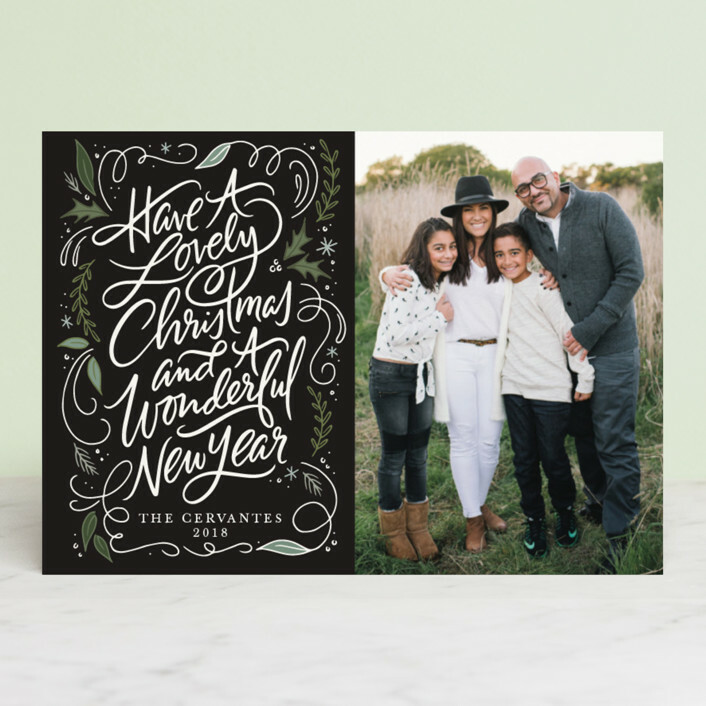 Do you have a favorite holiday card from Minted? If you need some inspiration on what to do for your Christmas cards, check out these unique holiday card ideas. I will receive product in exchange for this post. The opinions within this post are of my own and I was not influenced in any way. Please do your own research before purchasing products or using services. Your opinions and results may differ. Minted has a wonderful selection of styles to choose from. I could scroll forever. 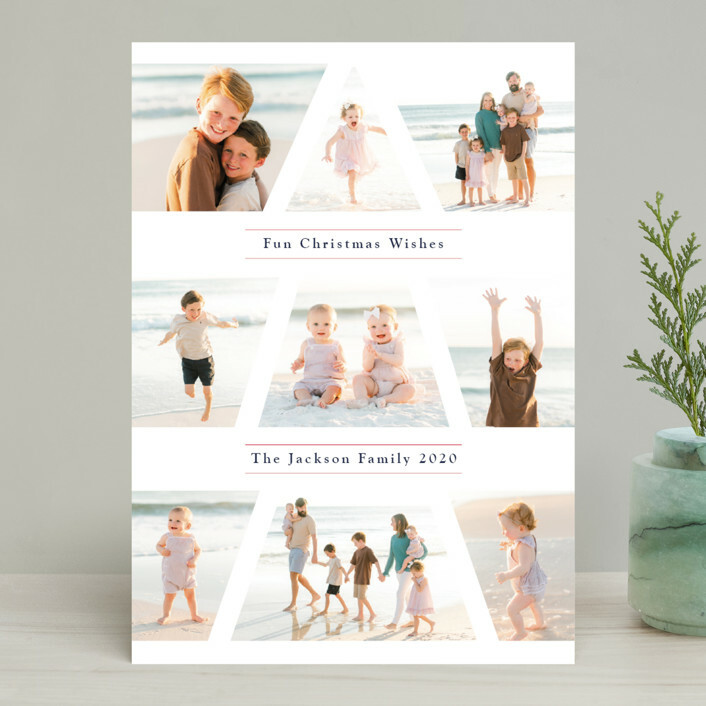 I've been thinking about getting my Christmas cards from Minted this year. I love Minted cards! They're high quality and pretty inexpensive!